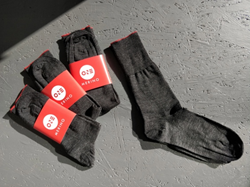 While these minimize the space you need for packing socks for travel, we’re sure ONEMERINOS will be a hit with anyone looking for a quality sock that’s made for a fast-paced lifestyle. 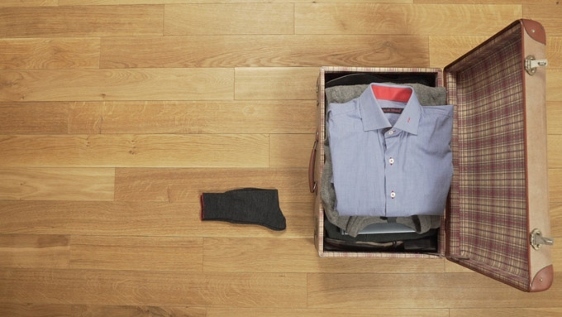 ONEMERINOS, anti-odor, antibacterial, super-soft and easy-to-clean socks that can be worn multiple days without washing, are already a hit with crowdfunders – surpassing a campaign goal and raising more than $20,000 within hours after launching on Kickstarter. 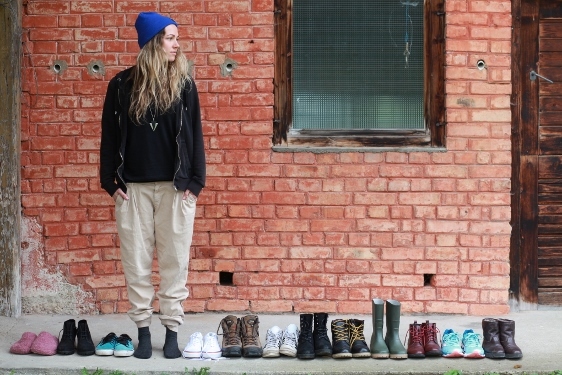 Kern says the socks are made with pure Merino wool, a high-tech garment from nature with a lot of functionality, which gives them attributes not available in other socks on the market today. The wool comes from Australia, while the yarn is produced by Italian specialists. “Merino wool allows the socks to be anti-odor, stink-free, antibacterial, super-soft, easy to clean, lightweight, and our minimalistic design means they can be worn in situations – from having a dinner in your suit to climbing up a mountain the next day,” Kern said. 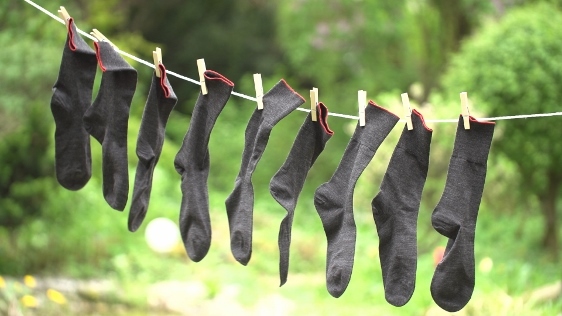 Merino wool heats when it is cold, and cools down when it is hot, which means that even when socks are wet from sweat, they still feel comfortable and drier compared to traditional socks. Also, when traveling and there’s no time or place available to wash clothes, users can easily ‘clean’ ONEMERINOS by hanging them out in the fresh air – thanks to the antibacterial effect of Merino wool." With an eye on quality, Kern notes that his company teamed up with a German manufacturer that tests every sock for functionality and durability. 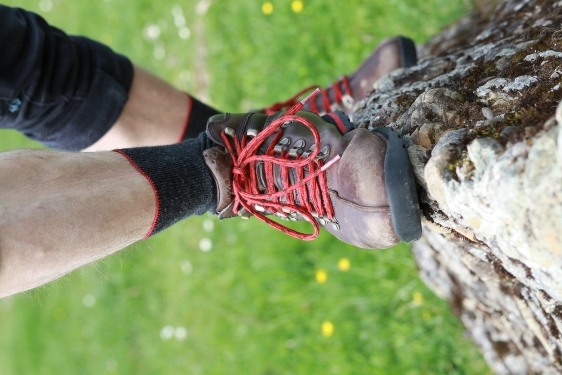 ONEMERINOS are also versatile, with the socks fitting easily into any kind of shoe – from sneakers and plastic-shoes to leather business shoes and hiking boots. 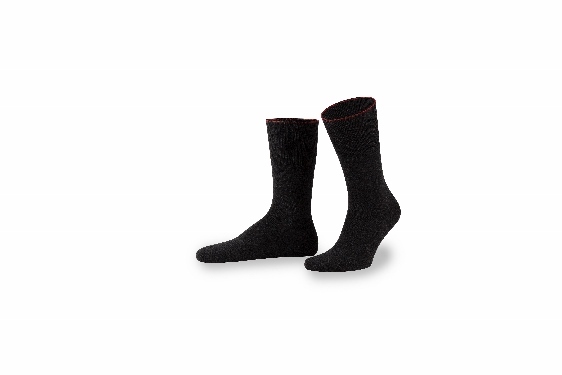 Kern notes that there are also no pressure points on toes, since the ends of the socks are handknitted and seamless. 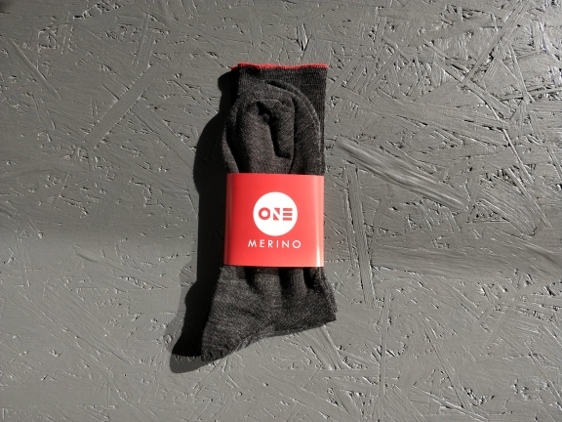 “The word onemerino means they are minimalistic with a simple design, and they’re also a highly-functional product made from Merino wool,” Kern said. Kern says the biggest compliment he’s received so far for ONEMERINOS was from a friend who was given a pair of the new socks for testing purposes. For more information, and to purchase ONEMERINOS at an early-bird discount during crowdfunding, visit the ONEMERINOS Campaign Page on Kickstarter.